This effective herbal tea is sold in two sizes—choose from—one herb kit (which contains approx. 500 grams and should last about 30 days) and we discount on a 60-day supply (which contains an approx. 1,000 gram herb kit); both are available in either the raw form or powdered. The preferred method of preparation for this formula is raw to make an herbal tea; however, it can be powdered and used to make pills, capsules, tea, medicinal wine, or simply add the powder to juice or a smoothie and drink like you would a power-shake. The cost for a 30-day herb kit is $20.99 and a 60-day herb kit is $38.99 ($20.99 + $18.00). Shan Zha aka Hawthorne Berries make a tasty tea! 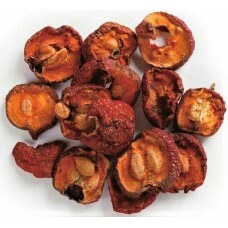 Shan Zha is famous in China for the use of Hawthorne berries to improve digestion and circulation of the blood. 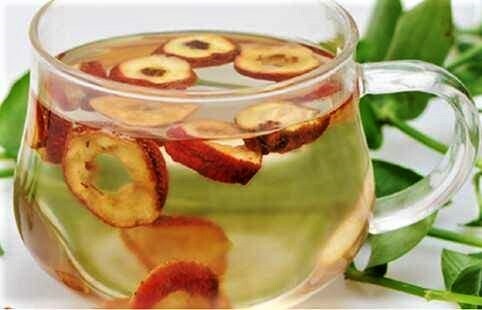 It removes fatty lipids from the arterial walls and benefits hypertension and high cholesterol, as well as heart disease. If you suffer from high cholesterol we can only suggest that you make this tea a part of your daily nutrition, as it is most effective when used on a long-term basis. Both the tea and patented pills are available for purchase. To prepare the tea (using raw Hawthorne berries): place 6 grams of berries into a cup, add 8 ounces of boiling water to the brim of a teacup, then cover the cup with a saucer, allowing the berries to steep for 15-20 minutes. Drink the tea when it is tepid or slightly warm, you may eat the berries or discard them. Drink eight ounces of Shan Zha tea two-three times daily. In order to experience its full effects, this formula should be taken regularly for at least six to 12 months. 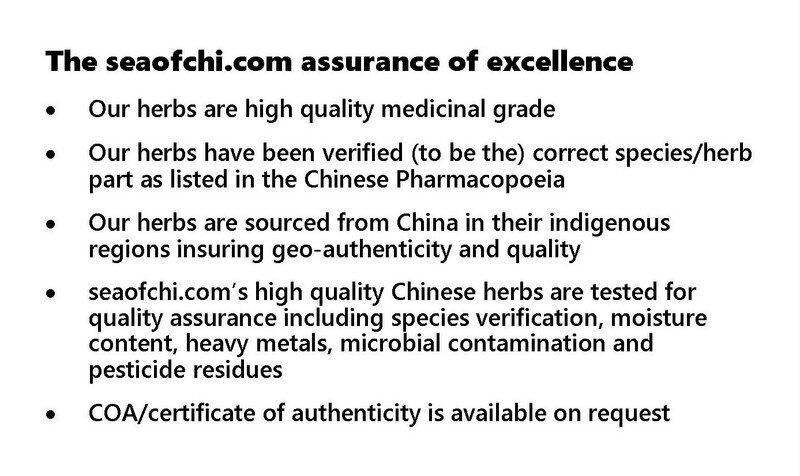 We will provide complete daily dosage instructions for the patent formula when your order is fulfilled.